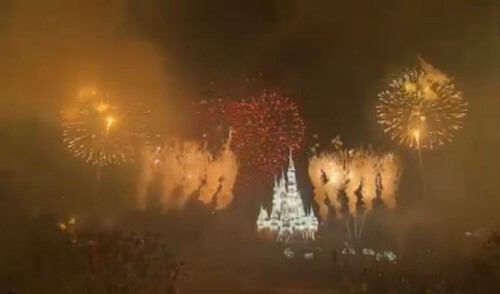 The New Year got off to a bang at Walt Disney World with excellent firework display at multiple parks. 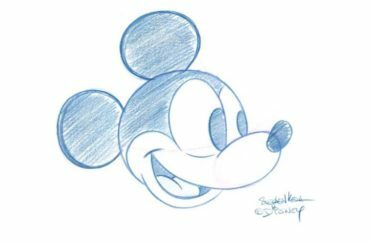 Thanks to the fine folks at the Disney Parks Blog who live-streamed the show, we are able to watch the New Year’s Eve Fantasy in the Sky fireworks show in its entirety, including a special New Year’s Even countdown to Midnight from Mickey and his pals. The video is 33 minutes long, but the fireworks begin in minute 20. So just skip ahead and be sure to stay for the amazing finale. Okay, the new year can now officially get under way! Do you have any Disney vacations already planned for 2015?